United Arab Emirates (UAE) - Fresh Marker News | See the world with news. In 2018, the Emirati passport became the highest climber in the Henley & Partners Passport Index over the past decade, increasing its global rank by 28 places. it currently ranks 21st in the world. 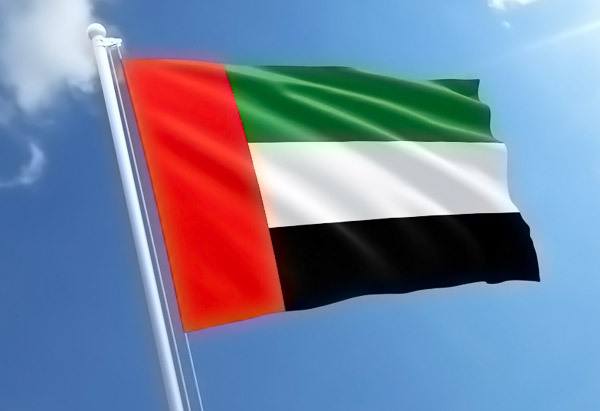 The UAE Ministry of Foreign Affairs and International Cooperation has stated it plans to make the UAE passport one of the 5 strongest passports in the world by 2021.